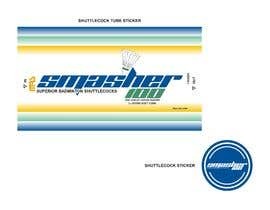 I am looking for someone who can come up with logo and design of Shuttlecock tube and shuttlecock sticker. Hi, One small clarification. I need two files, one for shuttlecock sticker and one for the tube logo/design in either AI or PSD formats.